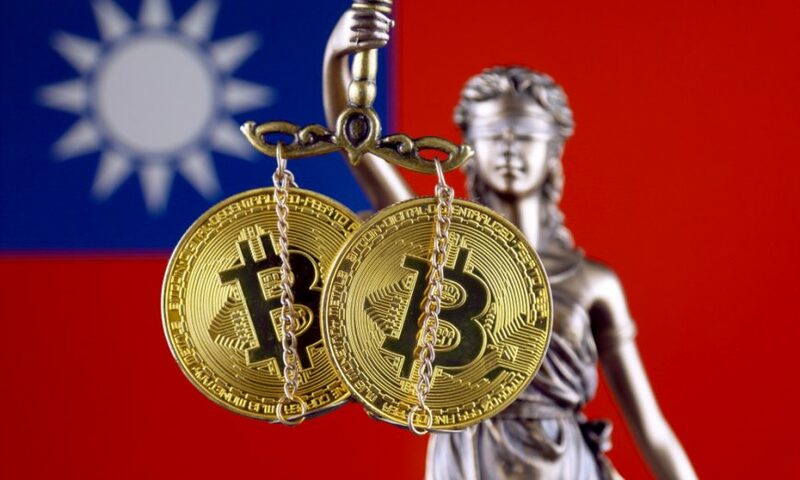 In a move to regulate transactions of virtual currencies, Taiwan’s highest legislative body, the Legislative Yuan has amended two of the existing anti-money laundering and terrorism financing prevention laws. This step was taken as part of the government’s efforts to curb online financial crimes. 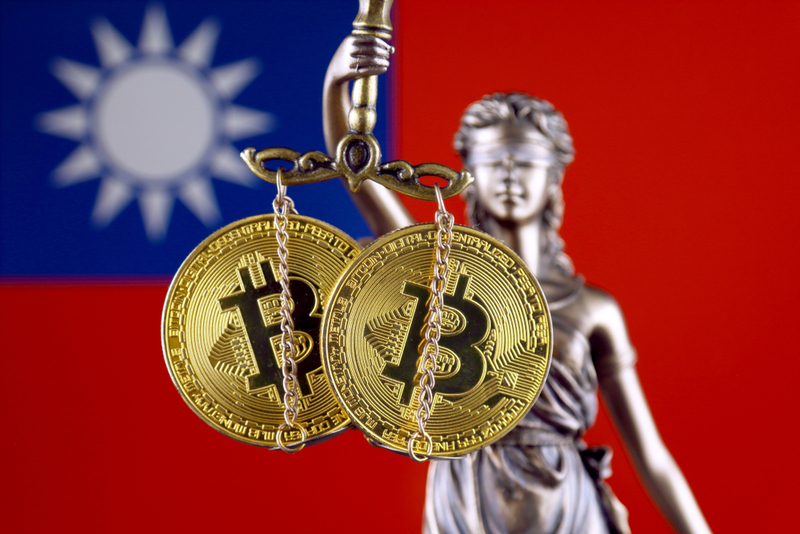 The approved amendments to the Money Laundering Control Act and Terrorism Financing Prevention Act will allow Taiwan’s Financial Supervisory Commission (FSC) to crack down on anonymous cryptocurrency transactions. As per the new provisions, the FSC can now compel operators of virtual currency platforms to implement ‘real-name systems’ that warrants users to register their real names. This implies that users will need to reveal their true identities before gaining access to trade on the platform. 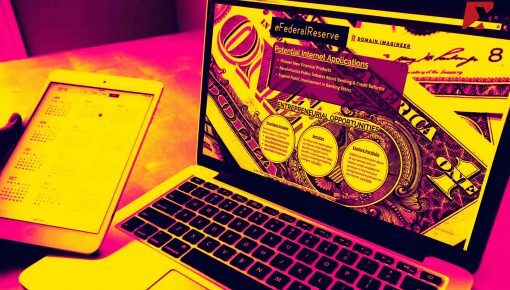 Moreover, banks can now onward reject transactions of crypto exchanges that are anonymous. In addition, banks can report any suspicious transactions to the FSC. The amended provisions would instill hefty fines for entities that violate money-laundering rules. In case of any violation of the rules, non-financial enterprises will be fined more than 50,000 yuan ($7,256) but less than 1 million yuan. In contrast, financial institutions that break the rules will be fined more than 500,000 yuan but less than 10 million yuan. Commenting on this development, the Ministry of Justice stated that the amendments will not only align Taiwan with international standards but at the same time will enhance the country’s AML procedures making it more complete. The amendments come days after a proposal made by Taiwanese lawmaker Jason Hsu to enforce a framework similar to the one used by the EU’s Anti-Money Laundering Directive. 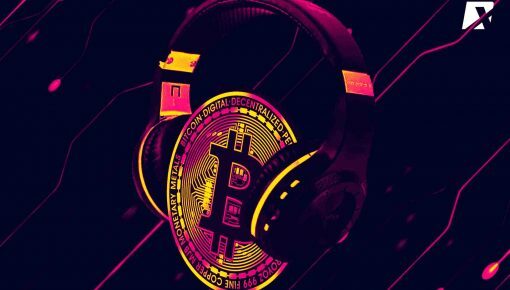 Hsu, a congressman from Taiwan’s Nationalist Party, has been an advocate for cryptocurrency and has strongly opposed the calls for a cryptocurrency ban. He insisted that Taiwan should take its own distinctive stand rather than following the footsteps of neighboring China and South Korea. 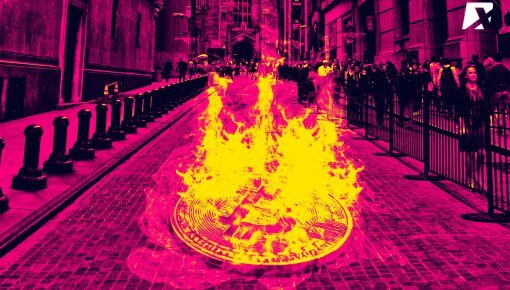 Earlier in October, Wellington Koo, Chairman of FSC informed that the regulatory body is drafting regulation for initial coin offerings (ICOs) and the guidelines are expected to be completed by June 2019.